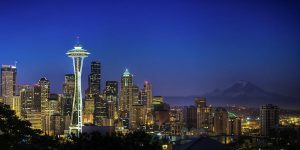 Earthquake insurance coverage in Washington exceeds expectations, but is it enough? Approximately 11.3% of people have residential earthquake insurance in Washington, only covering 18% of the exposure. 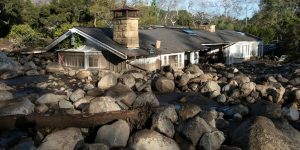 Over $100 million in damage caused by the Montecito mudflow may be covered under fire insurance.